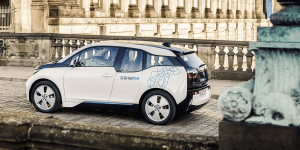 The Polish branch of charging network provider Innogy will launch an electric car-sharing in Warsaw deploying 500 BMW i3 vehicles this April. 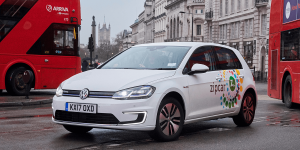 The sheer size of the fleet sets the offer among the largest e-car clubs in Europe, and Innogy plans to increase infrastructure alongside. 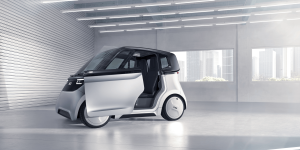 The Aachen-based electric mobility startup Share2Drive will present its SVEN (Shared Vehicle Electric Native) at the Geneva Motor Show on Tuesday, 5 March as a concept demonstrator and has released the first technical details of the city get-around in advance. 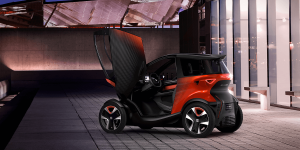 At the Mobile World Congress in Barcelona, which has just started, Seat is presenting a fully electric micro-car concept for sharing services. The 1+1-seater Seat Minimó requires very little space and comes with replaceable batteries. 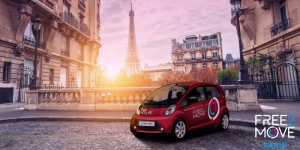 The car sharing market in Paris has seen a turbulent last year. 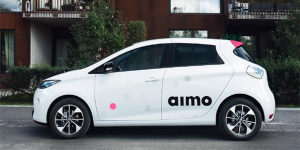 Since Bolloré’s pioneering Autolib had to declare bankruptcy, other carmakers rushed to replace the service. 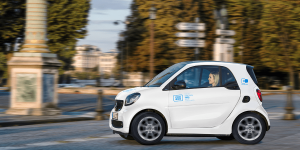 Daimler’s Car2Go now delivered well on schedule and launched 400 electric Smart ED to free-float across the French capital. Honda plans to develop more than 20 electrified vehicle models for the Chinese market by 2025. 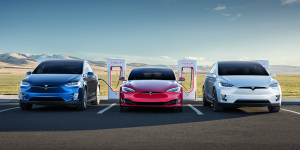 Following the previously introduced battery-electric VE-1, this year another BEV designed with car-sharing services in mind will follow. Further details have not been announced yet. The Deutsche Post subsidiary StreetScooter has received yet another major order for its electric vans. German startup UZE Mobility has just bought 500 of the StreetScooter models Work and Work L and initially wants to use them in German cities as car-sharing vehicles – for free. 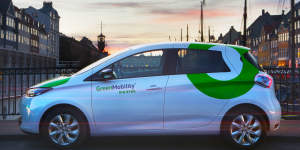 Fleet specialist ALD Automotive has launched an electric vehicle sharing service in Oslo in cooperation with train operator NSB and the Danish mobility service provider GreenMobility. 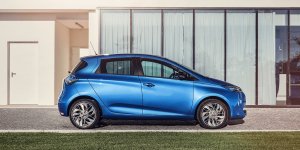 Starting this December, 250 Renault Zoe will be available for rental via app. After Renault, PSA will now also set up an electric vehicle sharing fleet to replace to EV sharing programme Autolib in Paris. 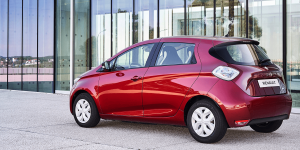 Under the Free2Move brand, the company will launch a fleet of 550 Peugeot iOn and Citroën C-Zero electric vehicles on the 3rd of December for short term rentals. Honda presented its first electric model for the Chinese market at the Guangzhou Auto Show. 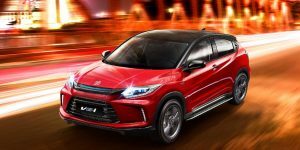 The compact SUV called VE-1 evokes the Honda HR-V model they based it on. It is also the series version of the Everus EV Concept Honda presented at the Auto China earlier in April. 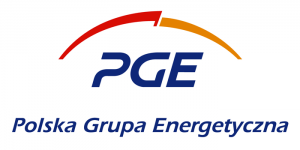 The Polish energy company Polska Grupa Energetyczna has issued plans to construct 1,500 charging points for EVs by 2022. The first 50 will be installed before the end of the current year. 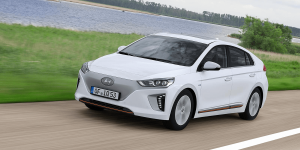 Light electric vehicle sharing company Lime is looking at the heavier end of the market, media reports suggest. The U.S. start-up wants to add small electric cars to their rental line-up of pedelecs and electric scooters and a pilot project is planned already. 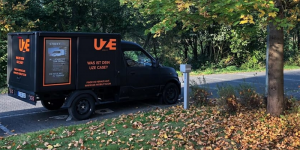 A few days after the startup UZE Mobility announced their plan to lend out electric transporters free of charge, the company has announced a new major investor: vehicle manufacturers LUEG AG, one of the largest sales partners for Daimler in Germany, is investing €1M in UZE. 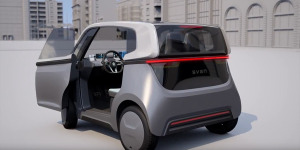 SVEN is short for Shared Vehicle Electric Native and an electric car designed to share. 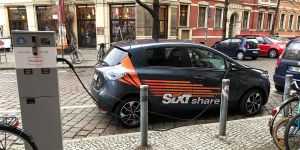 Behind it is the e-mobility start-up Share2Drive that here details its plans for production, prices and first use cases. 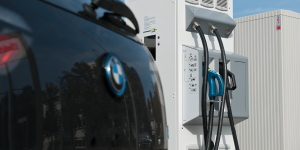 UZE Mobility is yet another start-up from Aachen, the town that turned into Germany’s unofficial e-mobility capital. 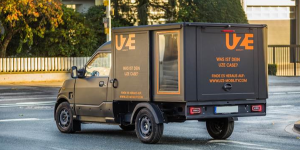 Unlike other start-ups though, UZE Mobility want to offer their services free of charge to users as they think they found innovative revenue streams. 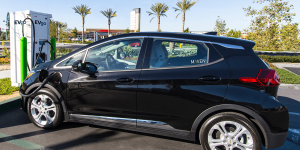 Renault has entered into a number of eMobility collaborations: Besides a three-point agreement with EDF on electric mobility and energy services, these include a cooperation with Total and Jedlix and Enel X. 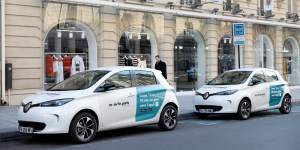 Furthermore, Renault now officially launched its EV sharing service Moov’in in Paris. Bosch has developed a taste for sharing. After its Coup e-scooter service is running well, the company is looking to much bigger things. 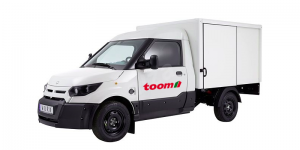 Bosch wants to start lending electric vans of StreetScooter at DIY stores across Germany. If the pilot works, a wider roll-out is imminent. 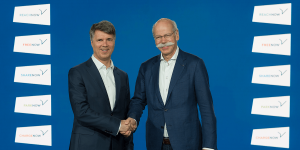 Daimler took the opportunity at the Paris Motor Show to announce that Car2Go will be launching in Paris at the start of next year with an electric car sharing service. 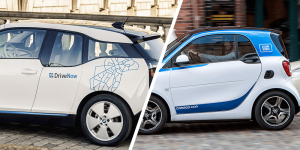 The Parisian EV fleet will include 400 Smart EQ Fortwo. 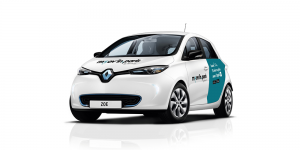 The announced EV car-sharing programme by Renault in cooperation with ADA will launch in Paris very soon. 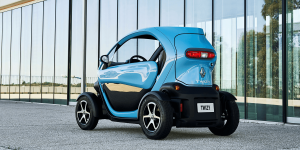 The programme will be named “Moov’in.Paris by Renault”, and will launch in October with a fleet of 100 Zoe and 20 Twizy. The corresponding app is already available.